North of Boca Raton sits Delray Beach. This South Florida city is a popular destination for visitors and residents alike noted for the many restaurants, art galleries and buzzing nightlife. The vibrant town is also a hot spot for small business owners. The gorgeous beaches, European style architecture and affordable office spaces have small to medium sized businesses flocking to lease office space. 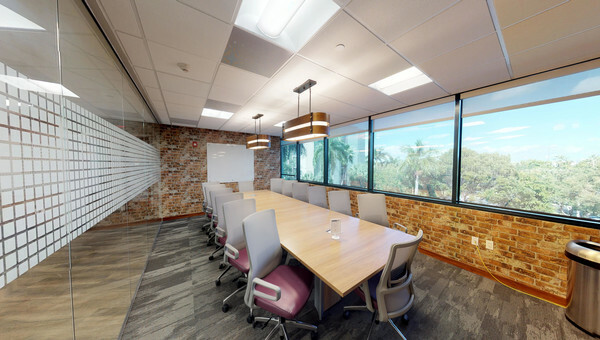 Delray Beach continues to experience growth in economic development with recent launches of co-working spaces and incubators. Delray Beach understands the needs of a small business owner and emerging entrepreneur since 93 percent of businesses in the area have 30 or less employees. 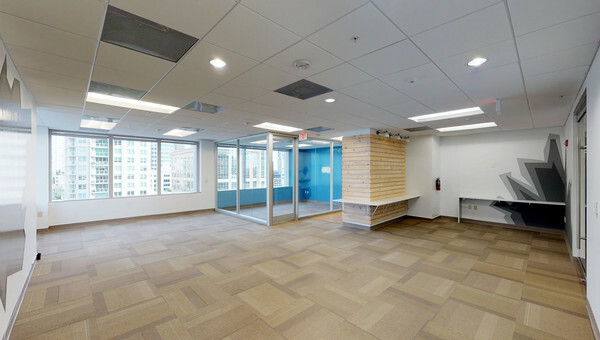 There are fantastic options for leasing office space. 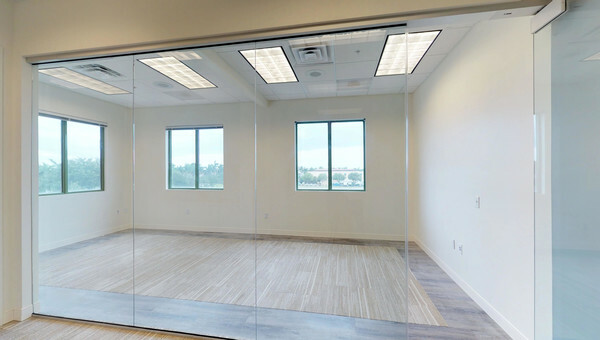 Professional office buildings, mixed-use developments and loft spaces are available for lease in Delray Beach. 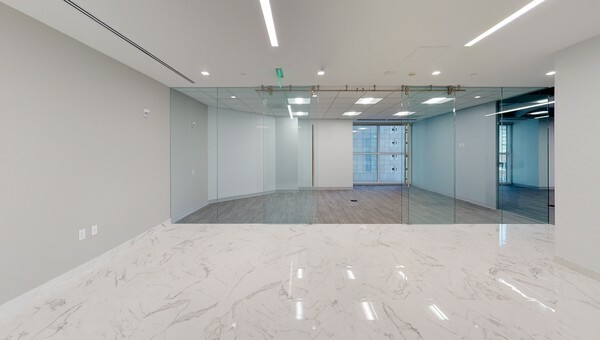 This less expensive option to Boca Raton is a great option for small business owners looking for office space for lease in South Florida. Truss helps small to medium size businesses secure office space in 60% less time. An easy to use platform and all-in pricing make comparing spaces easier than ever. Don’t waste time and money searching through hundreds of listings. Truss finds space that fits your business needs and stays within your budget. Start your search with Truss today.